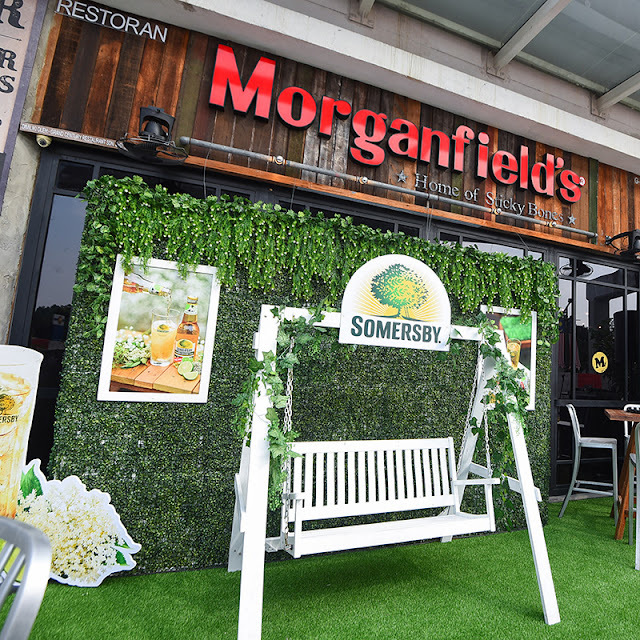 Oct 6 – Somersby Malaysia & Morganfields recently launches the first ever Somersby Garden in the country at Morganfield’s Damen Mall USJ plus cider and food pairing session with the latest tantalizing flavor Somersby Elderflower Lime, adding to the existing variants of apple, blackberry and sparkling rosé. 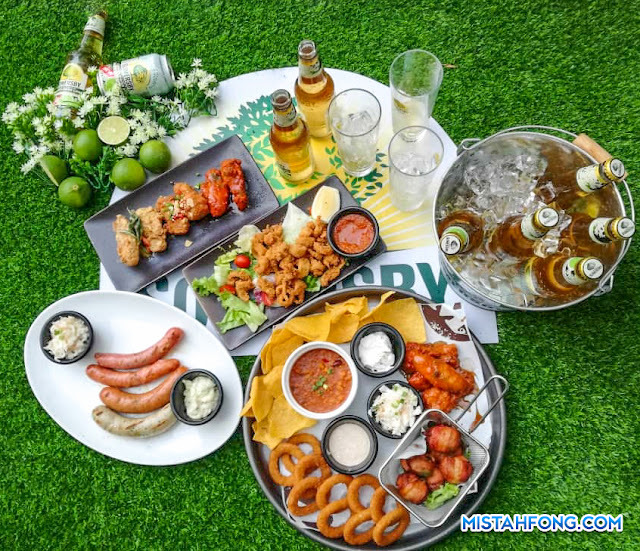 This astonishing garden concept joint is one of alternatives for those who get bored with regular restaurant or bar. Located in Damen Mall USJ, this newly added interior design will give you such an experience in your culinary encyclopedia. With its cool urban vibes and warm, they adorn the interior design with full of greenery. And it is a perfect place for you to hangout and spend your time with a relaxing ambient. 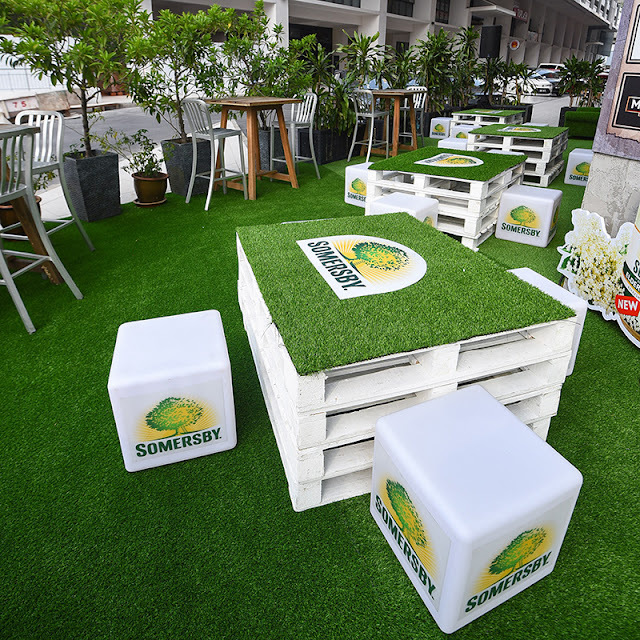 Take a seat on the outdoor terrace and with a glass of Somersby and a plate of good food. Besides having dinner or lunch here. 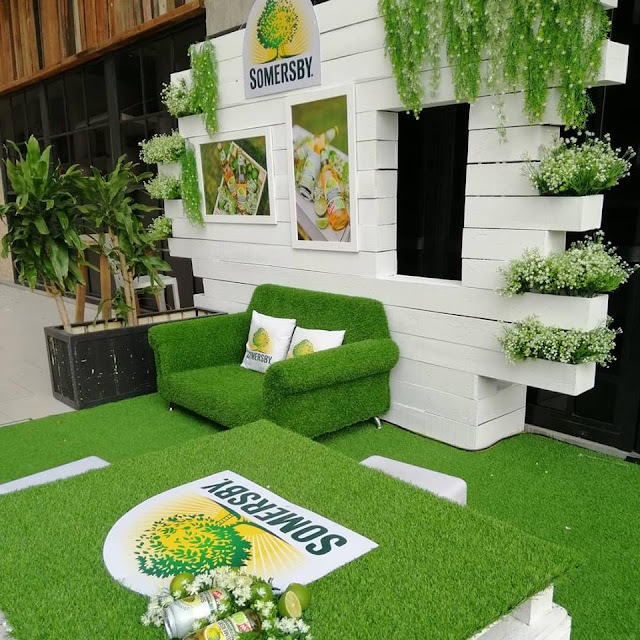 The newly installed garden area is suitable for a birthday party, family gathering, product launches or a romantic date. 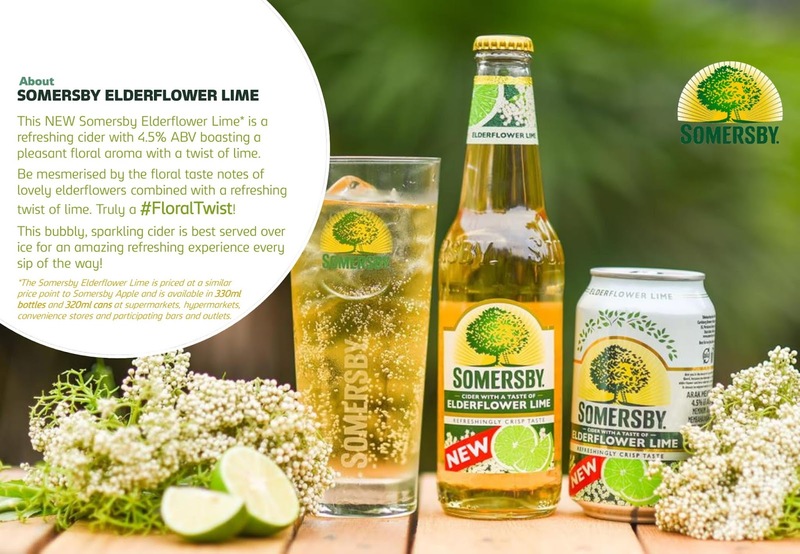 The scrumptious food paired with a cold Somersby Elderflower Lime are perfectly working together, create a unique and new twist of flavours. From cleanse & refreshing the palate and balancing the sweetness and sourness between the food. 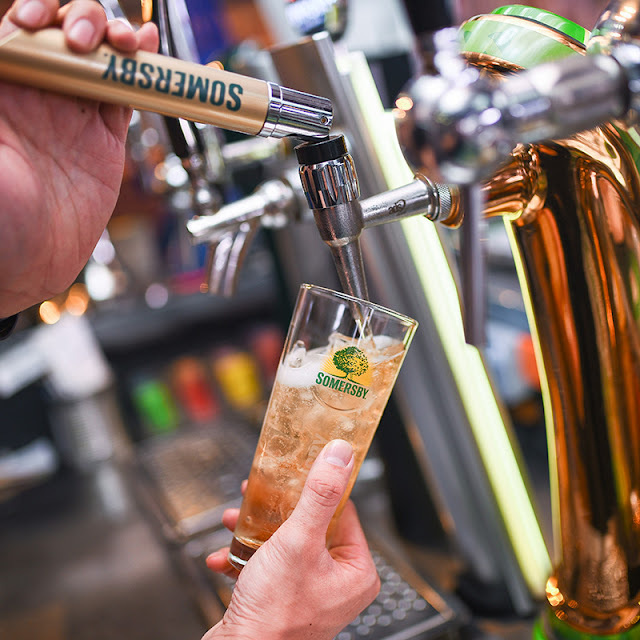 Perfect time for a cold and refreshing Somersby Elderflower Lime on a hot sunny day. 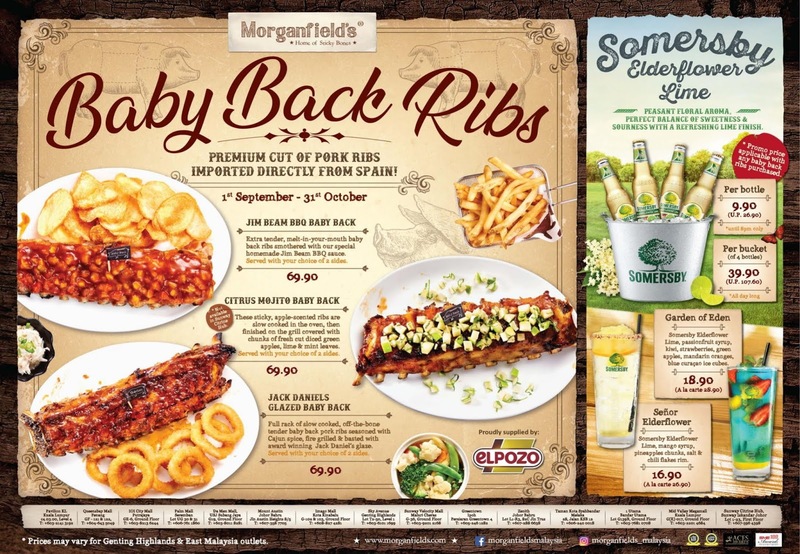 Freshly tapped Somersby from draught available at Morganfield’s Damen Mall USJ.